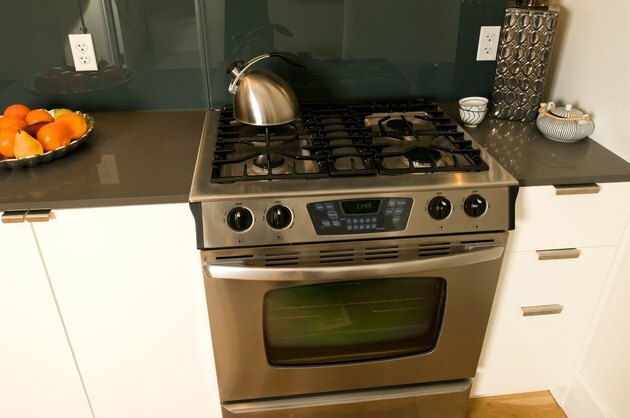 The Kenmore Company manufactures a wide range of ovens, including wall ovens, free-standing ranges, slide-in ranges and drop-in ranges that all include cooking ovens. While Kenmore ovens should generally work well with little trouble, error codes may occasionally occur on a Kenmore oven. 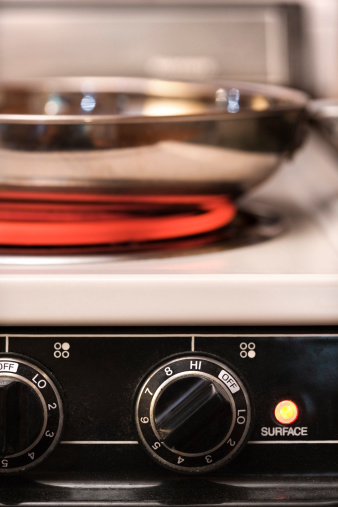 Troubleshooting Kenmore oven error codes is typically resolved through some simple steps. Always contact an authorized service technician if the troubleshooting steps do not resolve the problem. The error code ERR typically means that an invalid time or temperature has been set on the oven. Press the "Clear/Off" button to reset the oven. Input a new time or temperature and press "Start." The error code F followed by a number indicates an error with the operation of the oven. Press the "Clear/Off" button to turn off the oven. Wait one hour before turning the oven back on and reattempting a new operation. The error code F followed by a letter indicates an error with the oven function. Press the "Clear/Off" button, and turn off the oven. Wait one hour before turning the oven back on and reattempting the function.